Don't Get Caught With A Bad Belt Or Hose Broken belts can lead to numerous problems. At the first sign of a squeaky belt, bring it in and have our ASE certified technicians take a look. 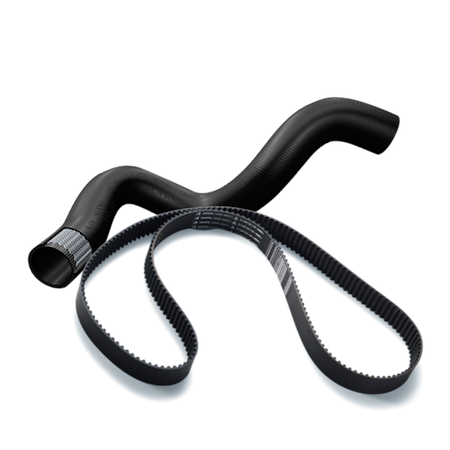 Bad hoses can lead to poor coolant circulation and can cause overheating. Regularly scheduled maintenance is important and we understand that here. Our technicians will perform a courtesy inspection on every single vehicle.